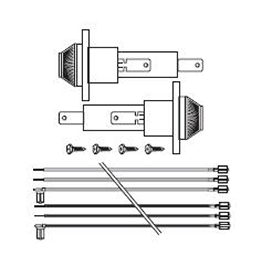 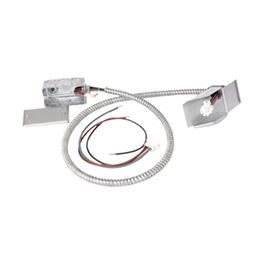 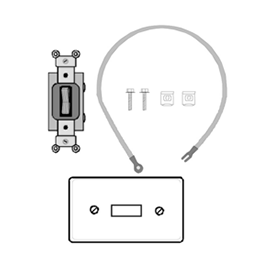 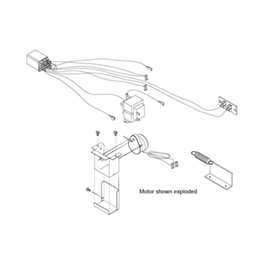 This kit provides ten replacement escutcheons, allowing the removal of controls and graphics no longer required when a wall thermostat is used to control the unit. 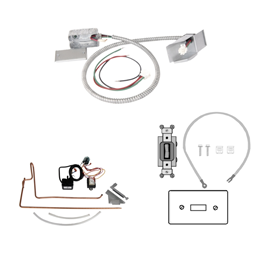 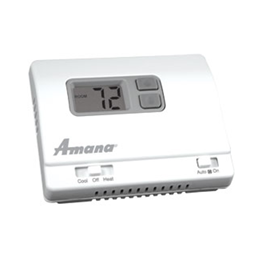 Use this kit to quickly connect an Amana® remote thermostat or the front desk with jumpers and connectors. 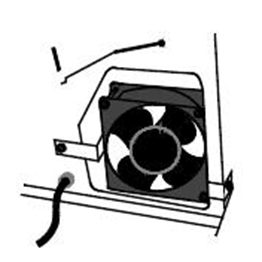 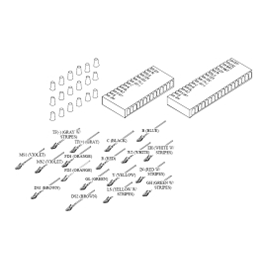 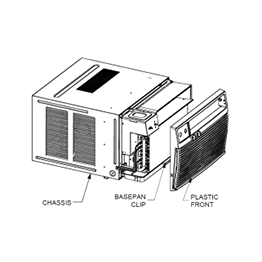 Installed directly in the chassis or in the optional sub-base. 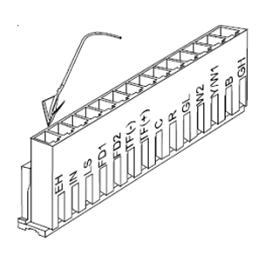 (Fuse Kit and field-installed fuse on 265-volt unit). 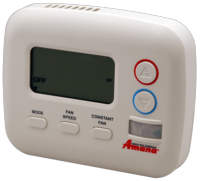 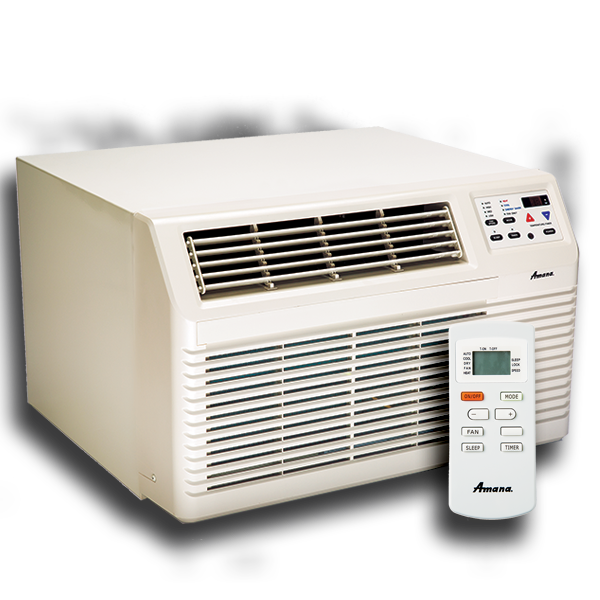 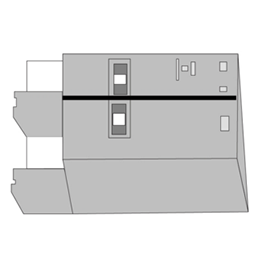 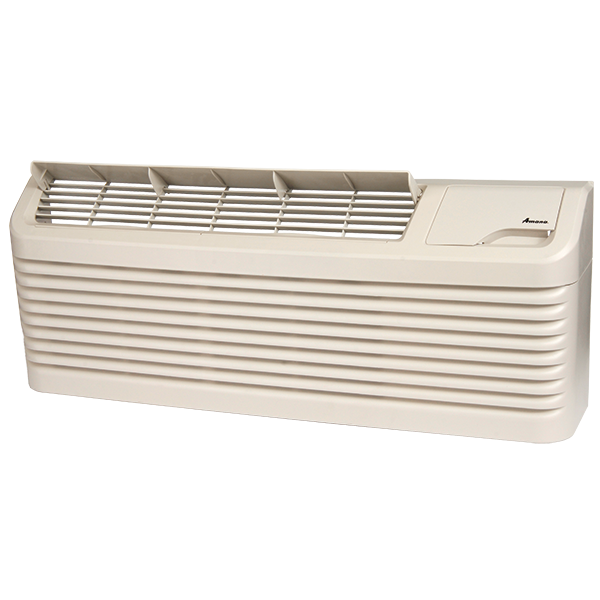 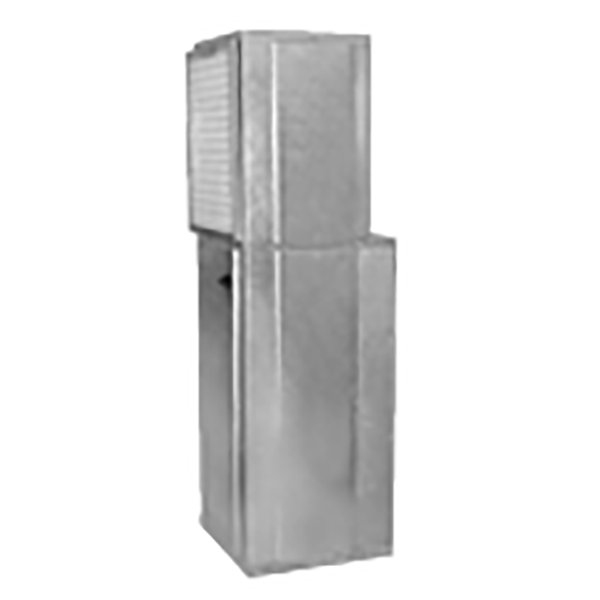 May be installed on any Amana® brand 230/208-volt, full-length sub-base. 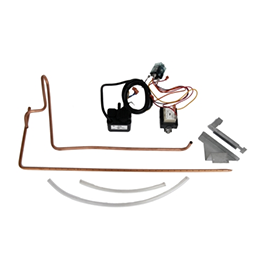 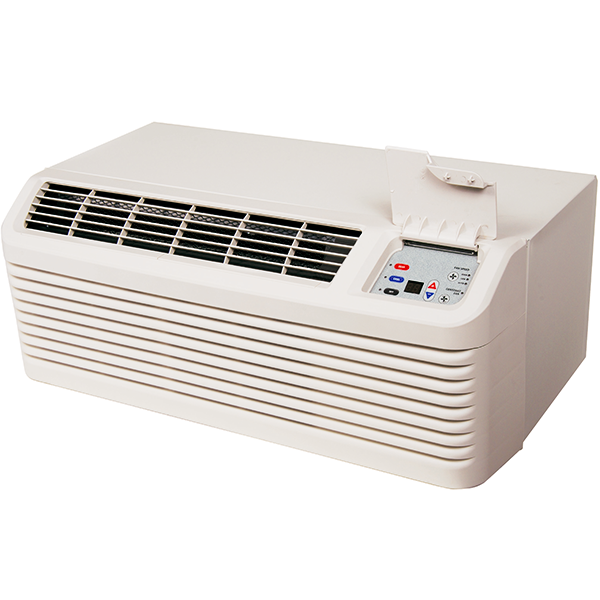 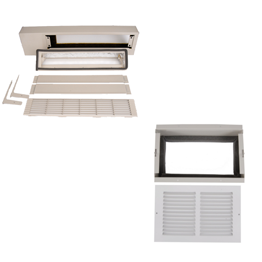 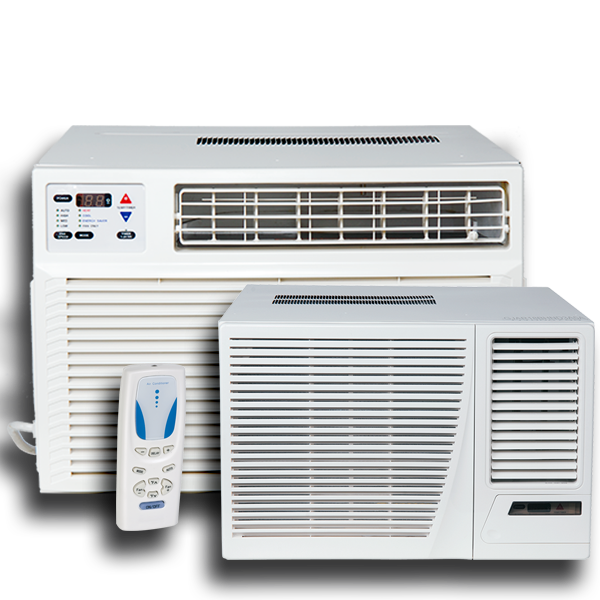 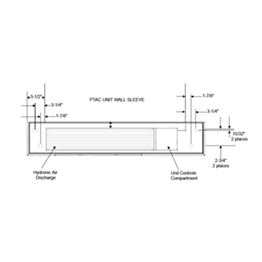 This kit employs a specially designed fan to increase outdoor air CFM (up to 95 CFM) through the vent during fan operation.